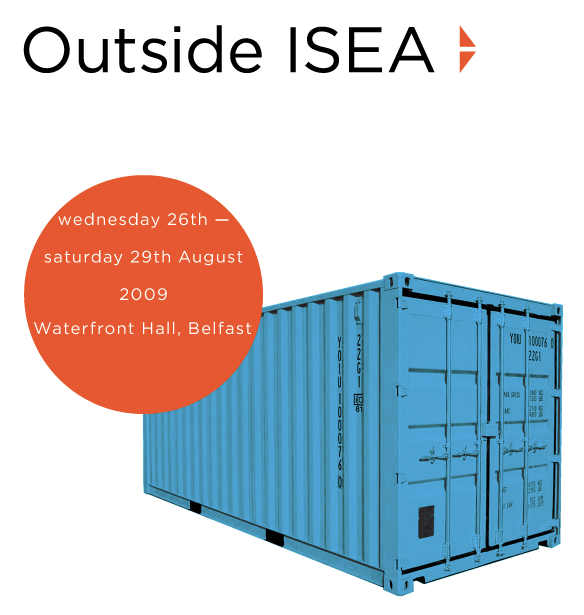 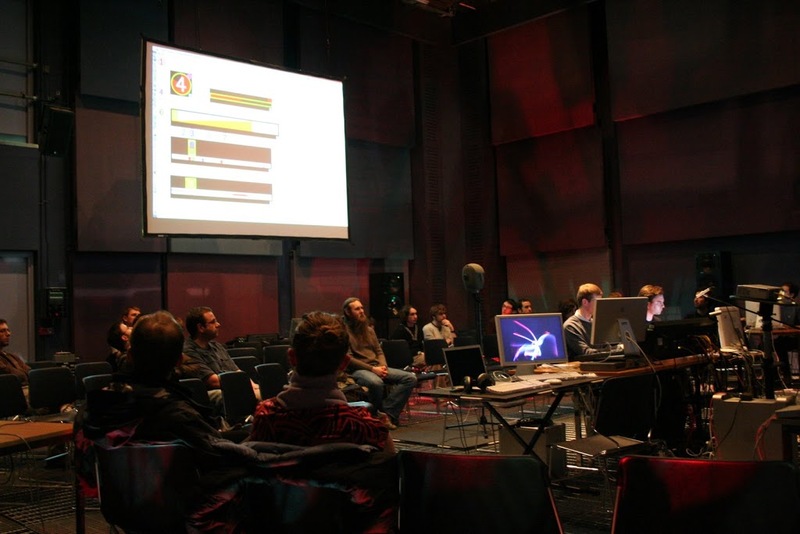 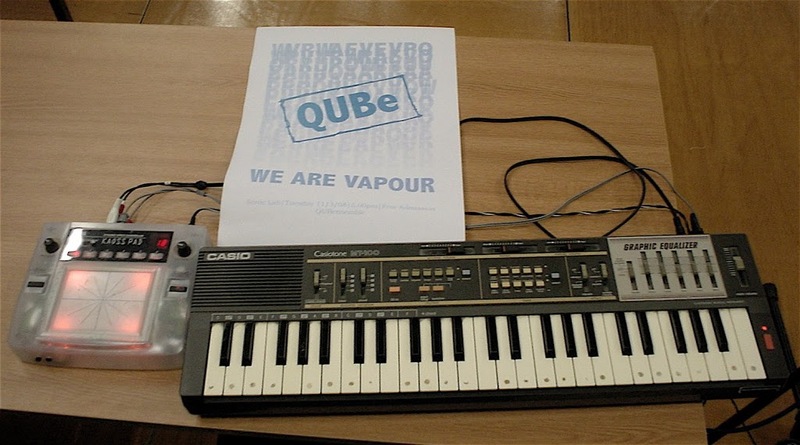 Led by Steve Davis and Pedro Rebelo, the QUBensemble (QUBe) is a forum for improvisation, conduction and new music involving students and staff within the school. 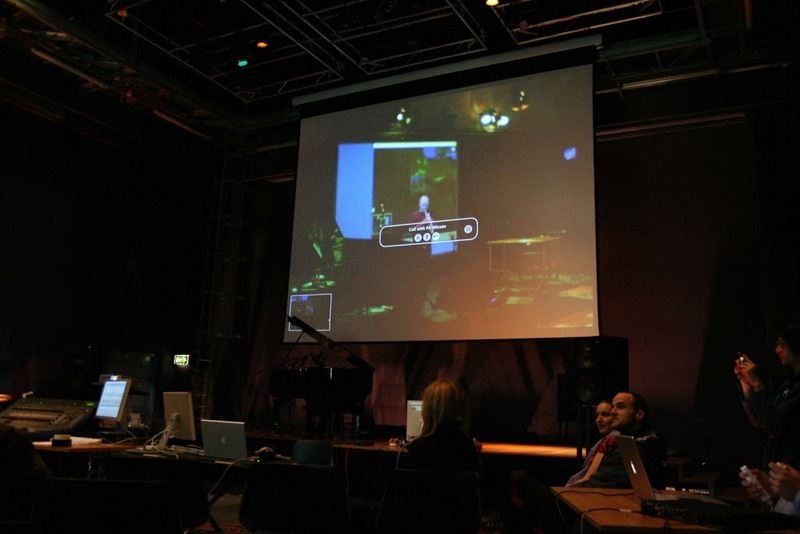 QUBe brings together performers from a variety of artistic backgrounds to develop performances which explore ensemble interaction, audio-visuals, open scores, and free improvisation. 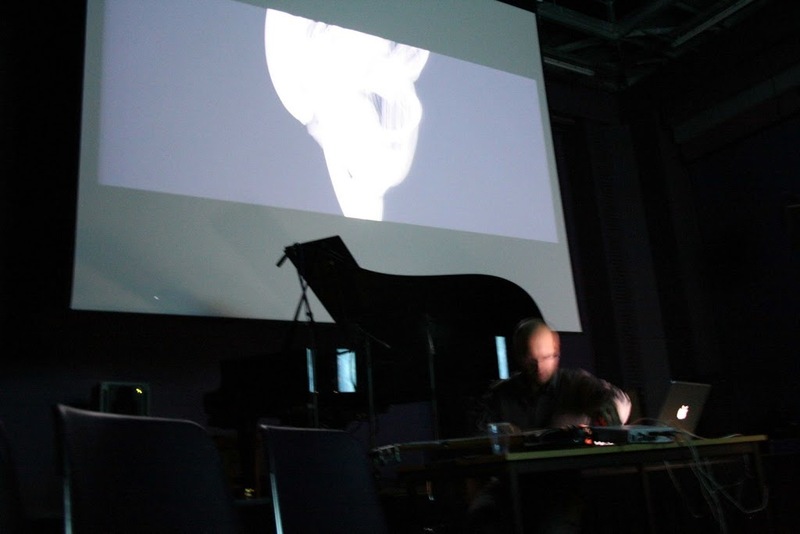 The performance will include works by Justin Yang, Mark Applebaum and Steve Davis. 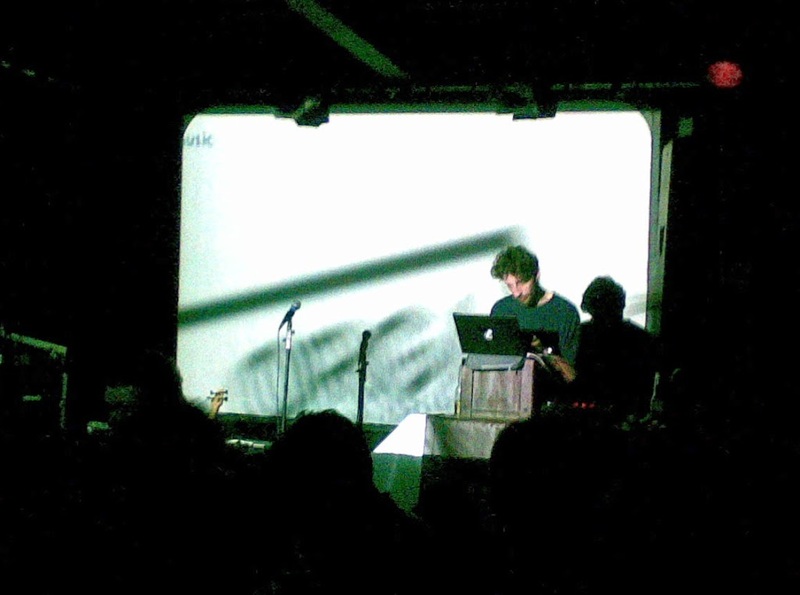 Saw Luke Vibert at the Black Box. 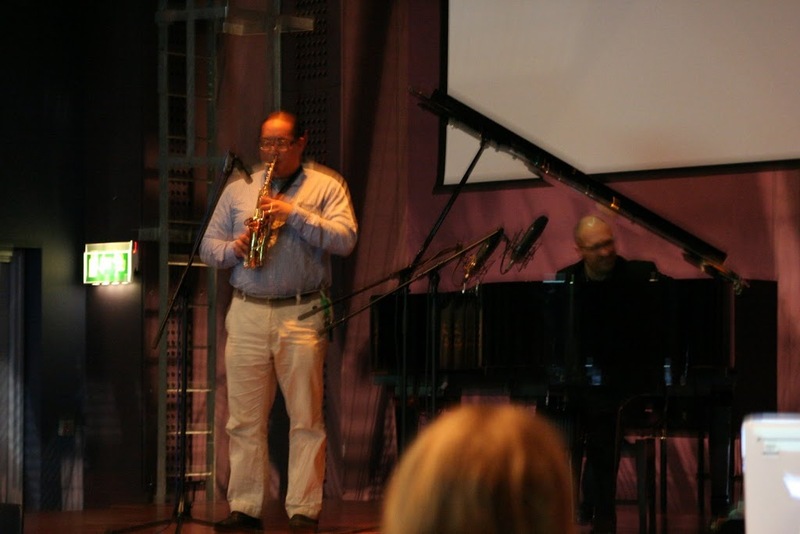 The duo played a mixture of jazz and soundtrack pieces. 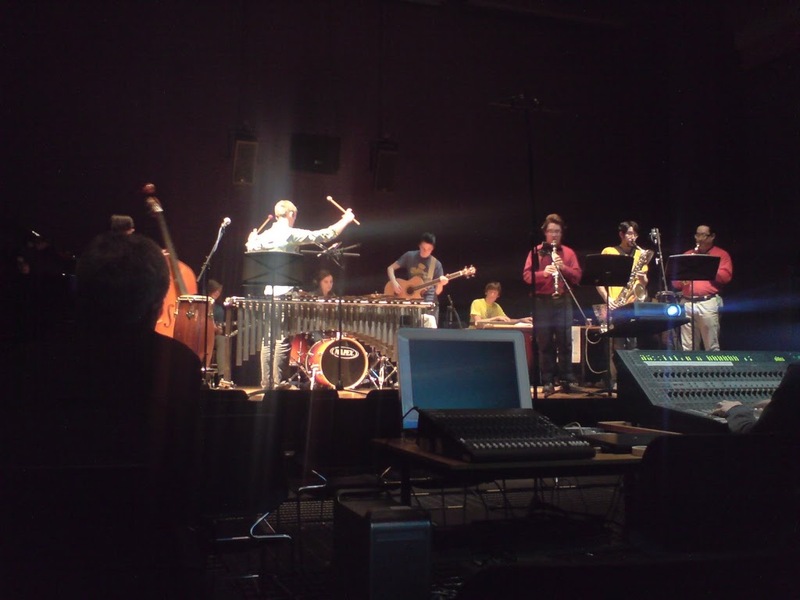 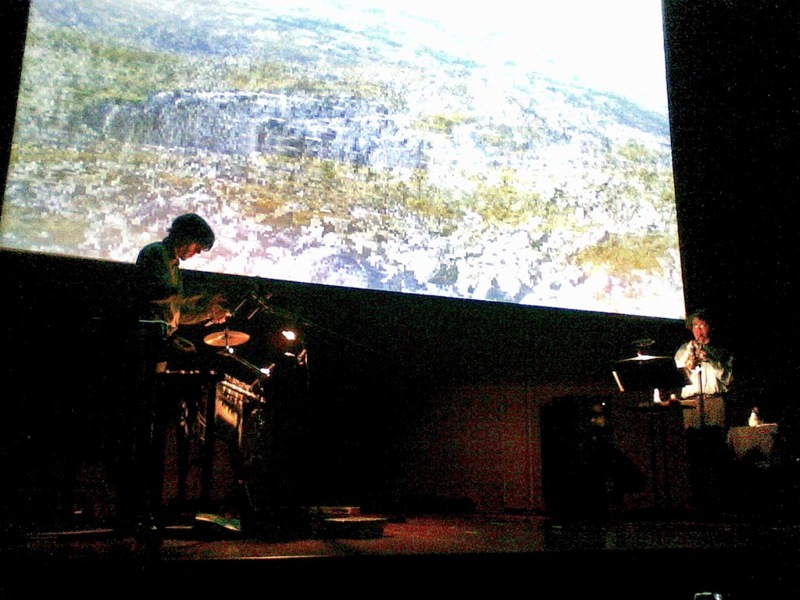 The instruments used included micro-tonal trumpet, percussion/drums, and a xylophone and marimba played simultaneously to mimic the rare xylorimba.